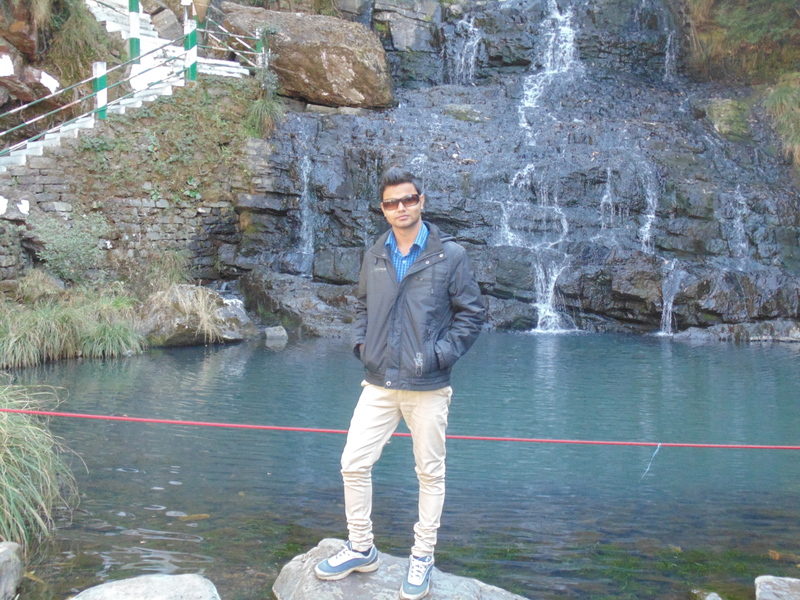 Santosh Kumar • Traveler on GoUNESCO - Make Heritage Fun! Hi, This is santosh kumar, a cool, solitary, modest and fun-loving guy I believe "Visiting is the best way of learning". So,I am a passionate and frequent visitor to new places. Currently, i am pursuing B.Tech 3rd year from NIT Agartala in Electronics & communication engineering.